It’s a bond thicker than motor oil…the love owners have for their cars. And Toyota owners can once again demonstrate affection for their vehicles through Más Que Un Auto (More Than A Car). Powered by Conill, the campaign lets owners celebrate their car-love connection by ordering a personalized vehicle badge and sharing the story behind their car’s nickname. Select stories will be featured in a collector’s item book later this year. Customers can order their customized name badge at www.masqueunauto.com. The 3-D engraved nameplates arrive via mail at no cost. 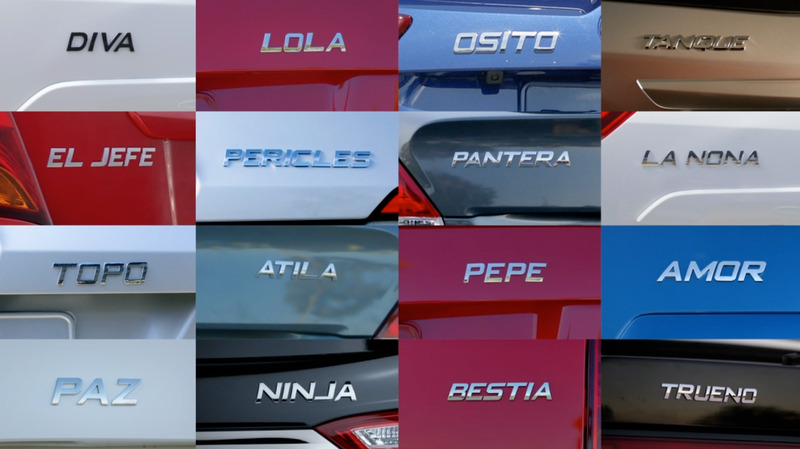 Entering the 12th consecutive year as the #1 automotive brand among Hispanics, Toyota continues to recognize Latinos’ loyalty to the brand and their cars. Since launching Más Que Un Auto in 2014, approximately 150,000 badges have been ordered nationwide. The initial campaign resulted in the most user-generated content online and through social channels, for both Hispanic and non-Hispanic, in the brand’s history.